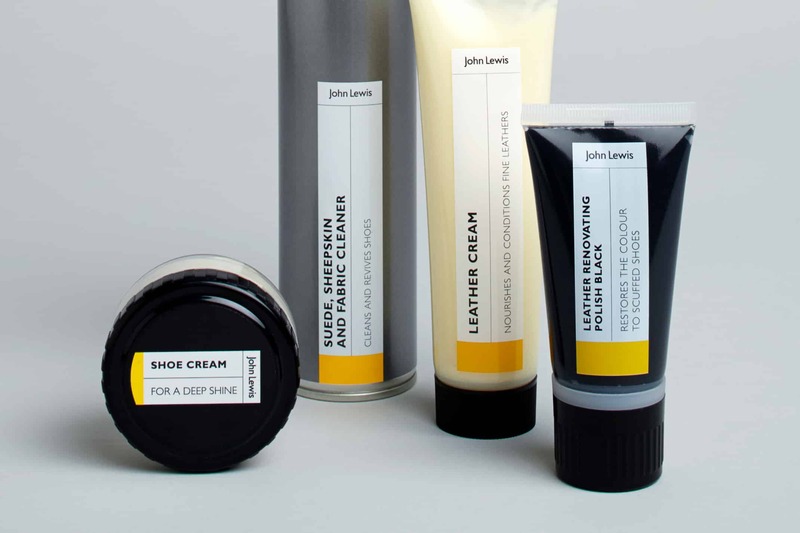 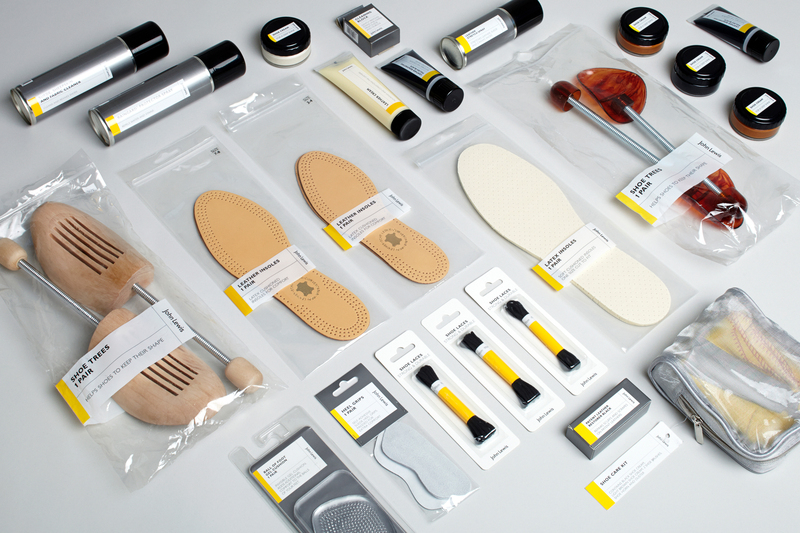 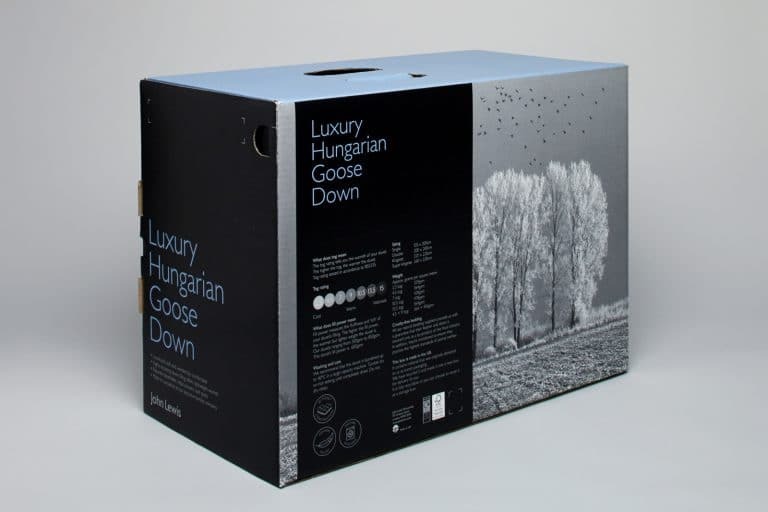 Packaging for John Lewis’s range of Shoe Care. 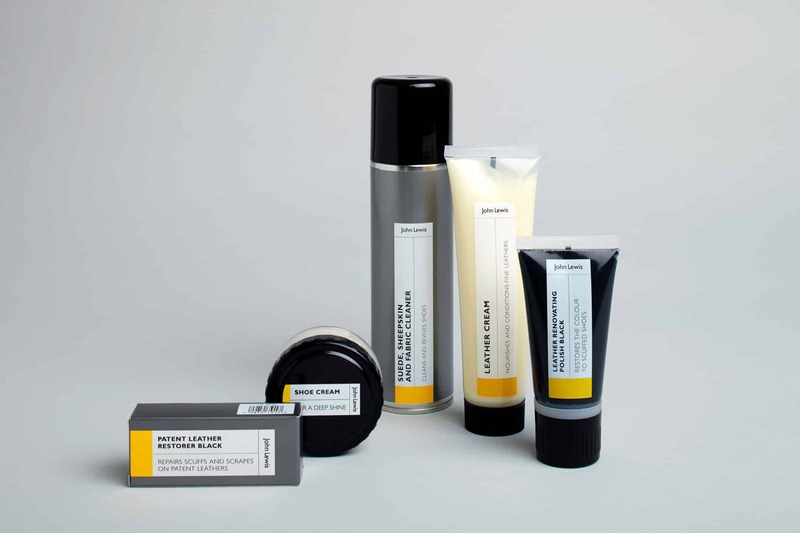 We devised a label to contain all the product information, with a neon yellow band used as a highlight colour across the range. 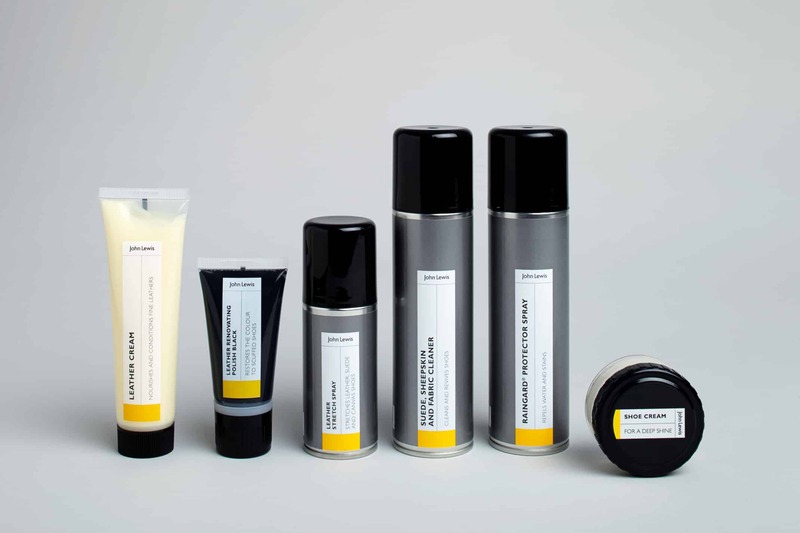 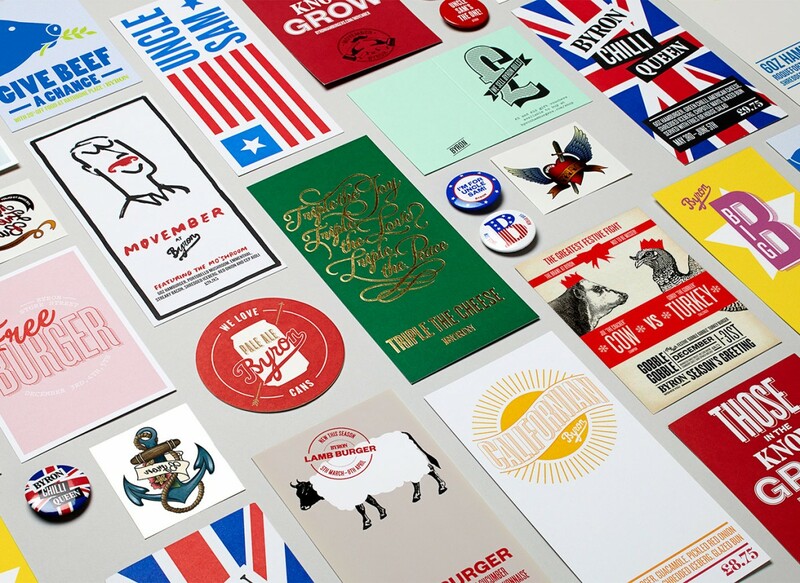 The label sat on a background of black, white and silver, alongside the neutral colours of the products themselves, allowing this small area of colour to stand out and unify the range.